Multichannel marketing makes sense, it involves reaching customers using many direct and indirect channels that may include brick and mortar stores, websites, Email, mobile, social media and others. It also includes encouraging customers to respond and purchase your product or services using the channels they prefer. Customers have different choices as there are many options down the lane of Ecommerce world, they would opt for the one that came their way easily. It would be very fair to say that no company is likely to ever get the business through one marketing channel, all of them have definitely chosen the multichannel marketing way. Of course, taking the right path will only lead you to success. As customers have many choices these days they may ignore or block you on one channel if you are unable to engage them properly. Thus, first, you need to figure out the audience preferences, behavioral and transaction history, demographics, preferred channel and then send the messages for a better impact. For this to be successful you need to have a good multichannel ecommerce software. It takes more of time and resources to list into multiple channels and keep a track on the incoming orders. It becomes difficult to run campaigns of your products that are on multiple channels. Investment is high as extra resources need to hire for handling the backend tasks and marketing. There is also a lack of understanding of how to execute certain tasks and campaigns. Another challenge is the inability to break down the customer database as per the demographics, preferences and transaction history which can be done easily by multichannel software. 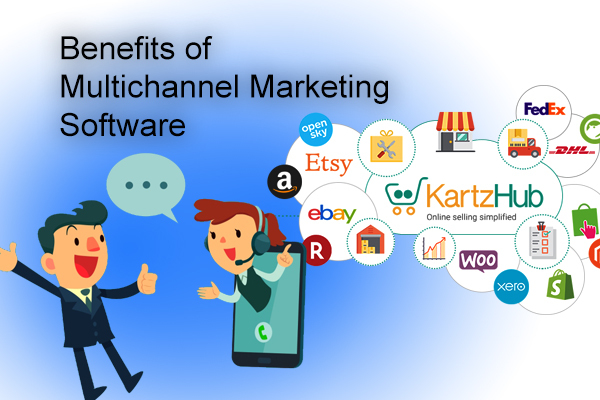 A multichannel Software like KartzHub would help you to list into various channels with some few clicks and thus managing your inventory with 100% accuracy. Incoming orders would be alerted and after you process, it will be automatically redirected to a specific shipping carrier. This multichannel ecommerce software also has accounting software that keeps an accurate check on your inflows and outflows thus providing you the reports on your dashboard every time you log in. 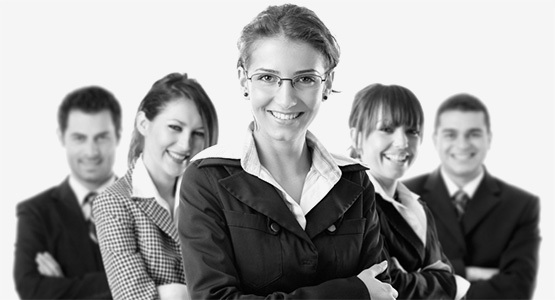 Thus, this backend part is well handled by KartzHub and customer database as per the preferences is also provided. Thus, you can concentrate on which customer to target for a particular product. Companies that choose to opt for multichannel marketing have a better chance of communicating with different customers. Customers usually want to have access to information on their terms may be on laptops, smartphones as they use multiple channels throughout the purchasing process. If the companies want to stay in the game then they need to seriously prefer a good multichannel ecommerce software. Tracks customers behavior in order to help companies personalize their efforts to reach the right customer at the right time. Gives companies a mobile-first viewpoint as customer searches for any product mostly on mobile devices. Assist online sellers in unifying the messaging. Help companies reach the customer, even if the customers skip banners when they visit a new web page. If you are into Ecommerce business then Multichannel should be your first preference.